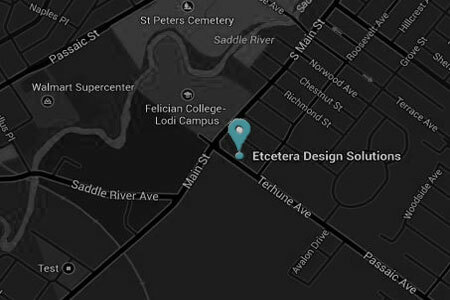 Etcetera Design Solutions - Design. Print. Etc.  It is recommended to call and make an appointment before arriving. Before sending a file, please read our file preporation guide or call if you have any questions. Proudly providing top-quality wide format printing service and featuring eco friendly and American Made materials – Etcetera Design Solutions is the product of experience, expertise, and love for the printing and design industry.